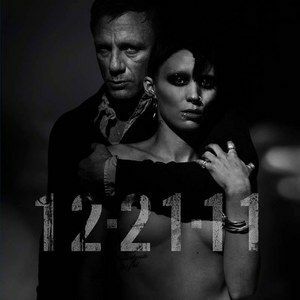 Rooney Mara Network have posted a new gallery of images of actress Rooney Mara from the Los Angeles set of the David Fincher remake of The Girl with the Dragon Tattoo. Take a look below for a glimpse behind-the-scenes. Based on Stieg Larsson's posthumously published crime thriller trilogy, the Millennium Series. The book describes the mystery surrounding the long-unsolved disappearance of an heiress. A journalist recently dinged by a libel case and a young female hacker try to resolve it, stirring up bundles of personal and industrial corruption along the way.